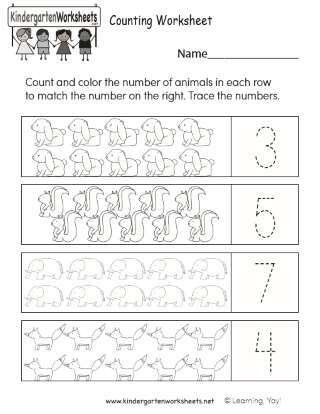 Use a School Readiness Activity to provide early mathematical thinking experiences for preschool children that will prepare them to do well in the early grades. Reference chart that children can use to identify short and tall; a variety of short and tall items such as a ruler and a yardstick, short and tall dolls, sticks, stacks of interlocking cubes, etc. Children's book--see Literature Suggestion. Read The Dinosaur Who Lived In My Backyard by B. G. Hennessy. As you read, point out that the dinosaur and some of the trees are taller than everything else. All of the other people and objects are shorter than the dinosaur and some of the trees. After you read, play a game about the book. Ask questions such as, Which is taller, the dinosaur or the swing set? Which is shorter, the tree or the sandbox? 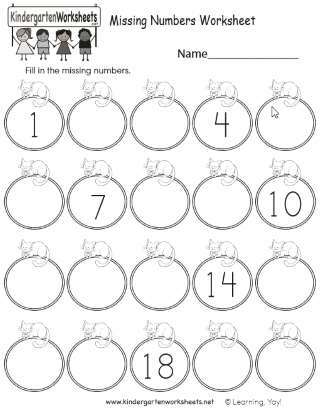 Play an exercise game with children. Ask children to duplicate your motions as you make yourself a short tree (squat down) and a tall tree (reach as high as possible). As you make the movements, say, "Short, tall." Ask children to join you. 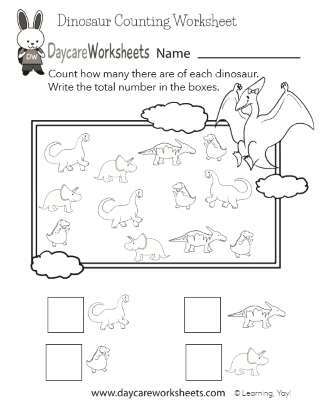 Invite children to look at the reference chart and identify the short dinosaur and the tall dinosaur. Use a see, touch, and say approach by holding up items and asking children to identify them as short or tall. On a second round, use the reference chart to teach children the meaning of shorter and taller. Explain that they are comparing height. Then teach them to use the expressions shorter than and taller than. Here are two rulers. (short, tall) Who can touch and say, This is a short ruler? Tall ruler? Here are two rulers. Who can touch and say, This ruler is shorter? Taller? Here are two rulers. Who can touch and say, This ruler is shorter than the other ruler? Taller than the other ruler? Continue making comparisons using other sets. Provide a selection of paper cups for children to identify as short and tall, shorter and taller, shorter than and taller than. 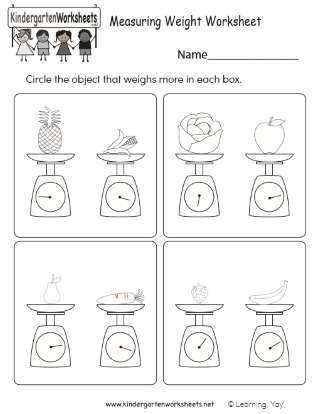 Proficient - Child can identify short and tall and use comparison words. 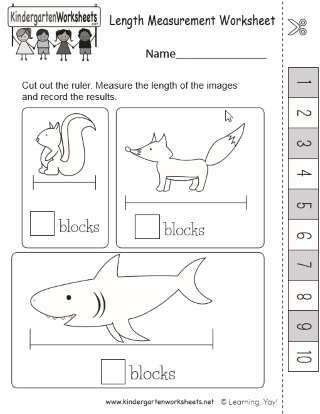 In Process - Child can identify short and tall, but needs prompting for comparison words. 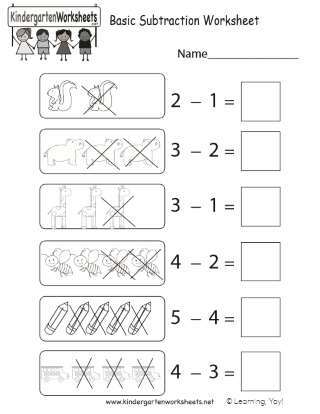 Not Yet Ready - Child does not yet identify items as short and tall.